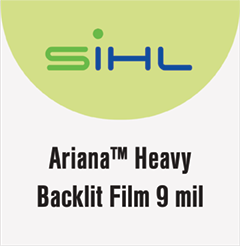 A 9 mil, fast dry, front-print, polyester backlit film. Designed for maximum image definition and line clarity. Compatible across major aqueous inkjet platforms. The enhanced image density of this product will really make your displays pop! 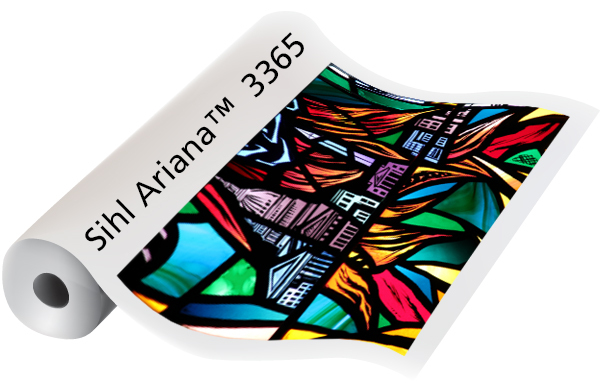 Ideal for light box displays and indoor signage.